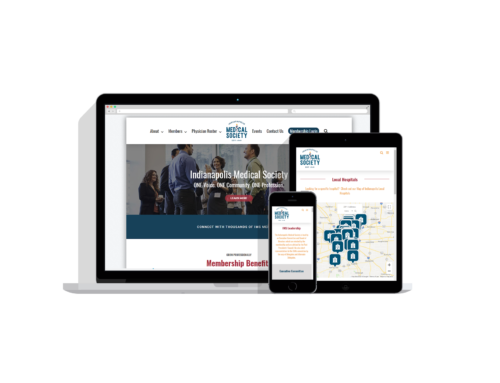 Dr. Mann and his team wanted a brand new online presence that would showcase their new Indianapolis office. 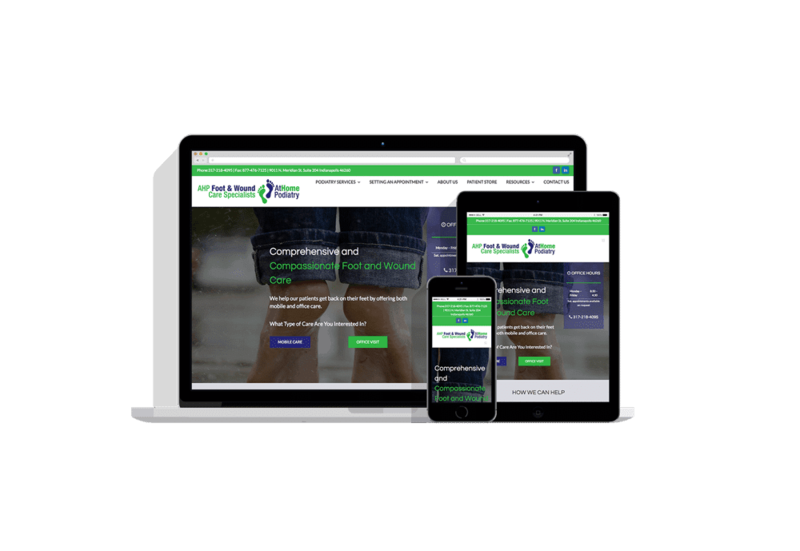 Historically they were focused entirely around at home podiatry care. 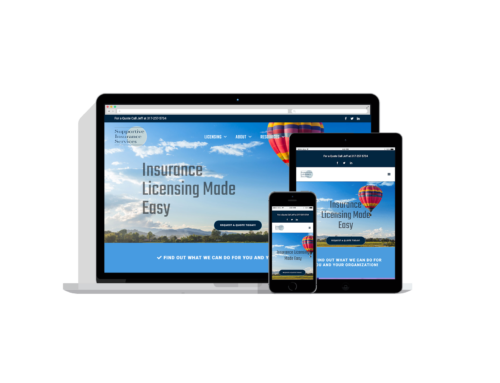 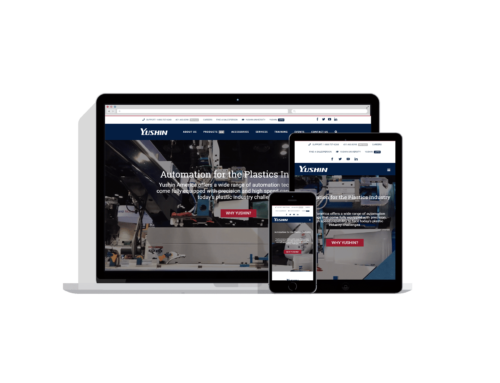 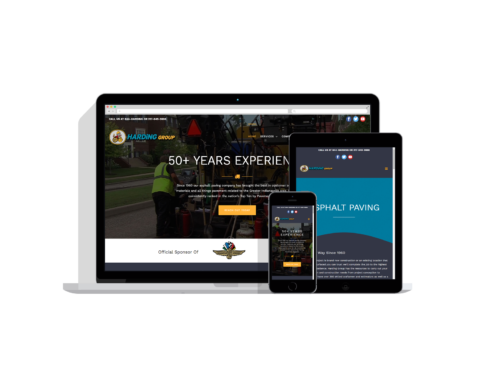 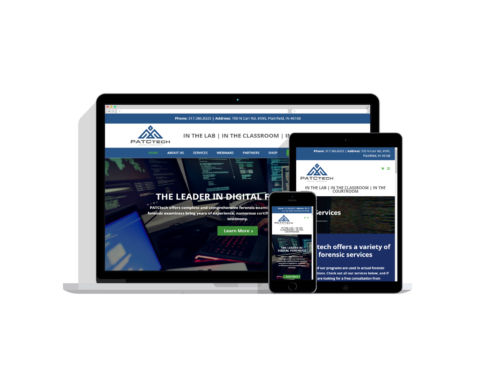 We were able to create an attractive, responsive WordPress website that showcased off their brand new office while retaining their mobile care roots.